Todaytix Rush - Every performance day, on a first-come, first-served basis, a limited number of $20 Rush tickets will be made available. Unlock this feature below to gain access to exclusive tickets. Red Bull Theater asks that you help spread the word by sharing a post on social media. Vittoria is no angel...but is she guilty of murder? Her social-climbing brother ruthlessly exploits her carnal affair with a power-drunk Duke. The arrival of the Duke's wife, her brother, and the soon-to-be-Pope triggers a cycle of deceit and retribution that shatters family bonds and threatens the social order. 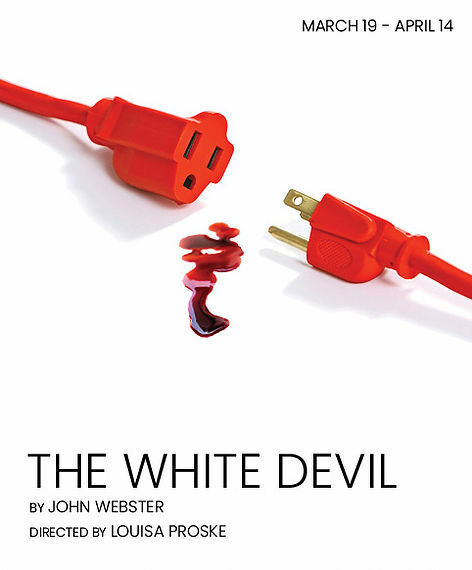 With his sumptuous language, John Webster spins an epic tale of intrigue, desire, and revenge that culminates in a fabulously bloody conclusion. Wickedness and beauty intersect in a hellish world, where endless deception weaves a terrifyingly entertaining tale of fake news, systemic misogyny, rigged trials, and hypocritical holy men.